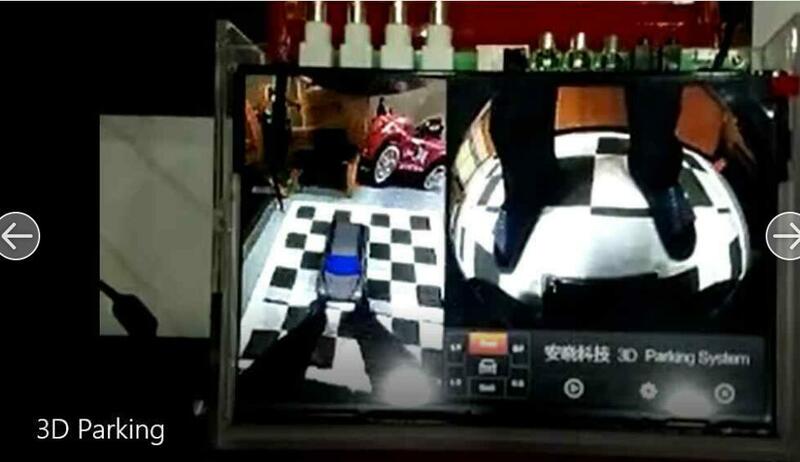 we have succeed to make out the 3D 360 Parking System samples, the samples passed the test. 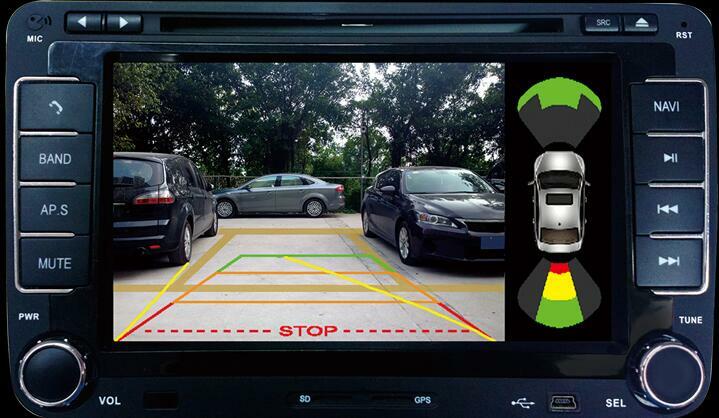 It is the first China company who have capability to make out the 3D 360 Parking System. New Honest Group will mass product the 3D 360 Parking System after the Tooling finish in February of 2017.